WWE Crown Jewel Review, Survivor Series Thoughts, Talent Movement and More! 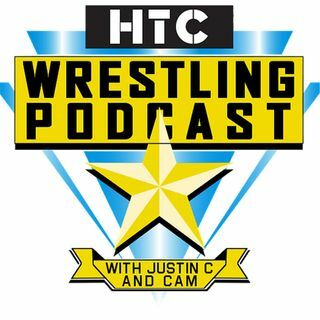 On this week's HTCWrestling Podcast, Justin C and Cam discuss what the heck happened at WWE Crown Jewel. How did we get back to Brock Lesnar being Universal Champion? How did we get to Shane McMahon being the World Cup winner? How was Shawn Michaels the best wrestler in that tag match? The road to Survivor Series has become clearer and they discuss the show and what the future plans are for Wrestlemania. That plus New Japan and the Wrestle Kingdom card, and rumors of talent moving around ... See More in the future. Give it a listen!